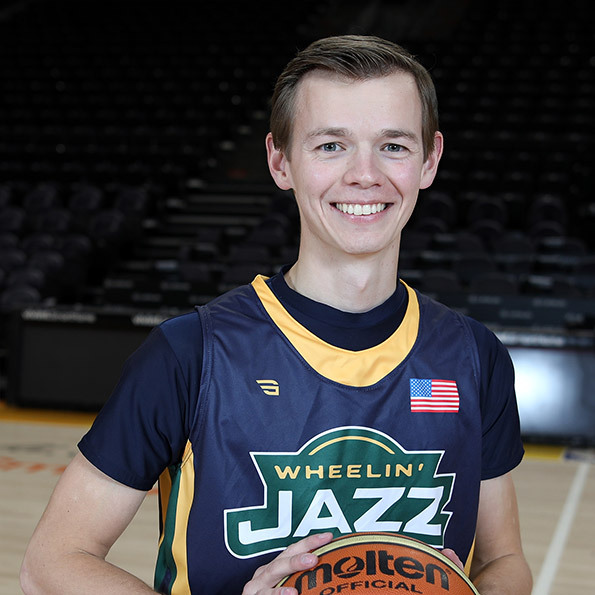 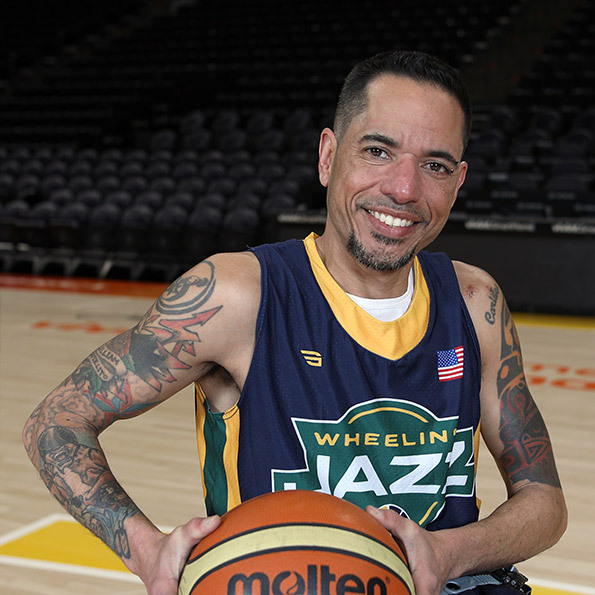 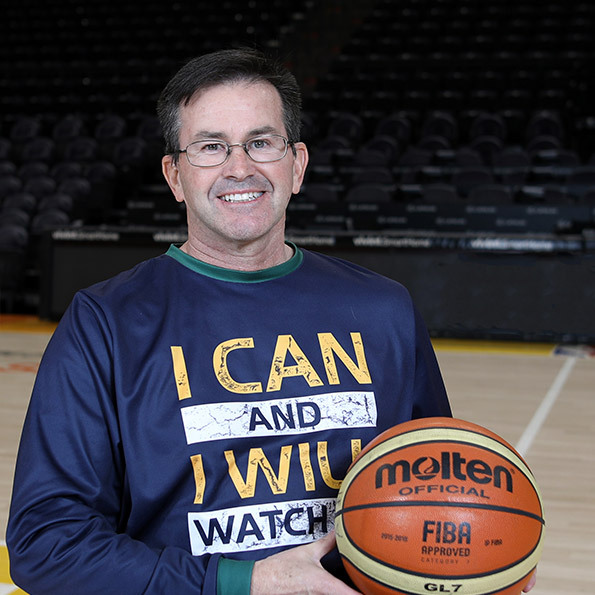 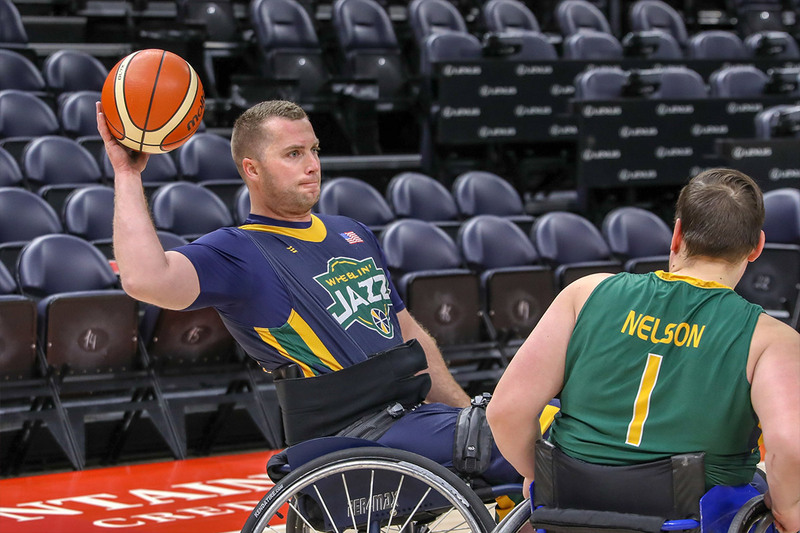 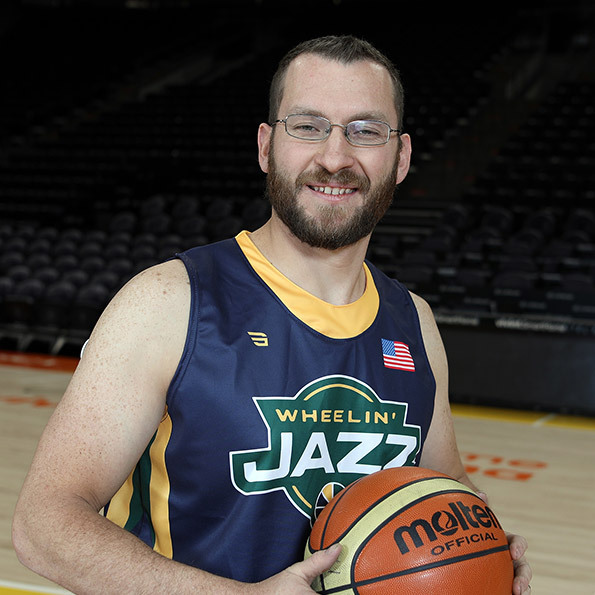 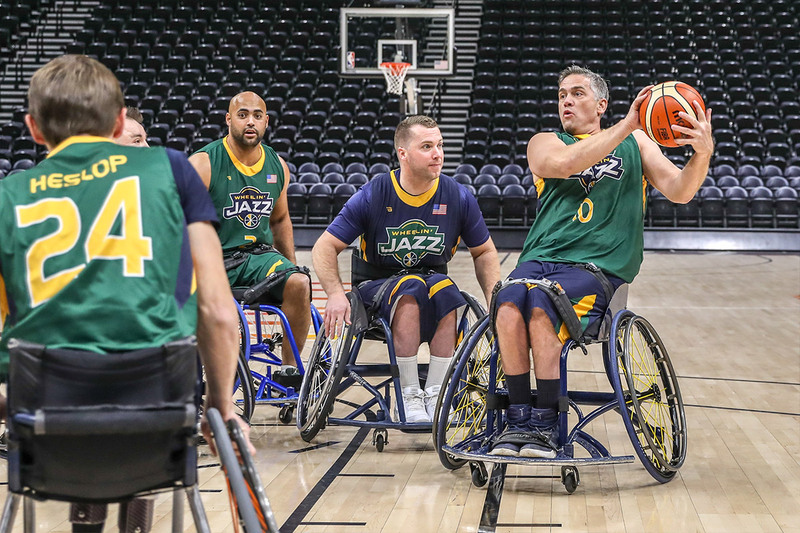 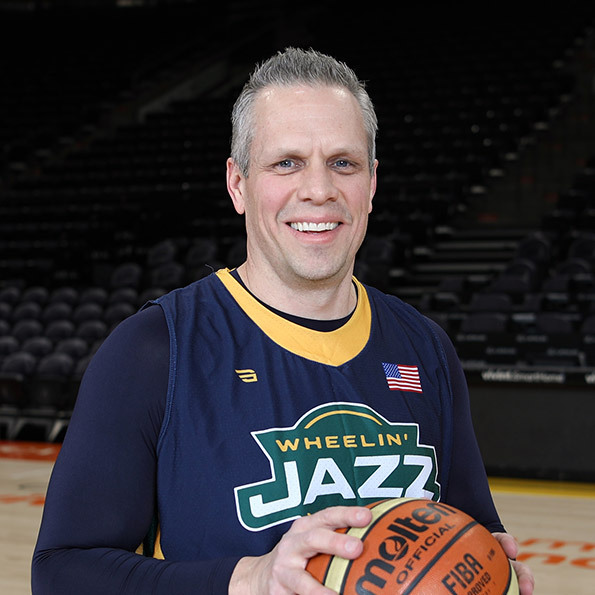 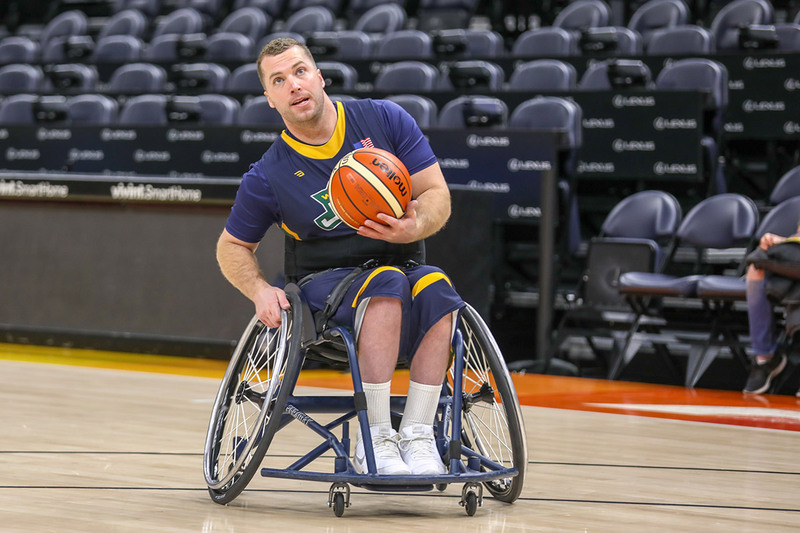 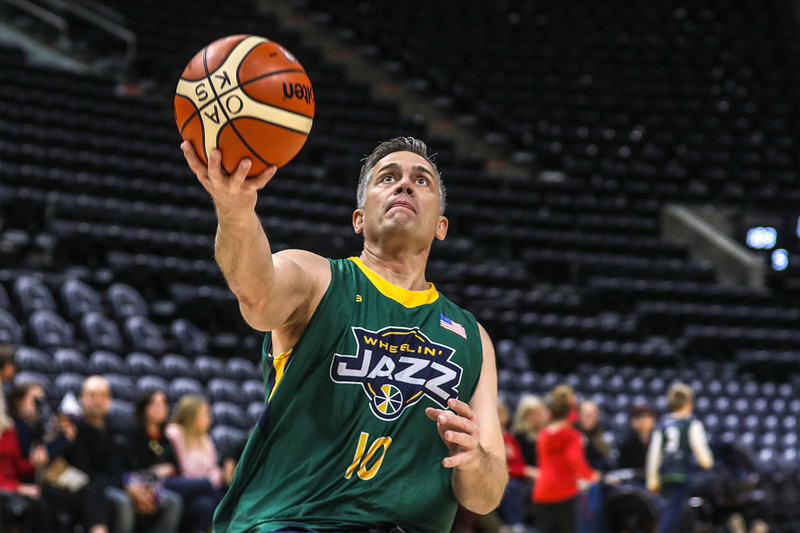 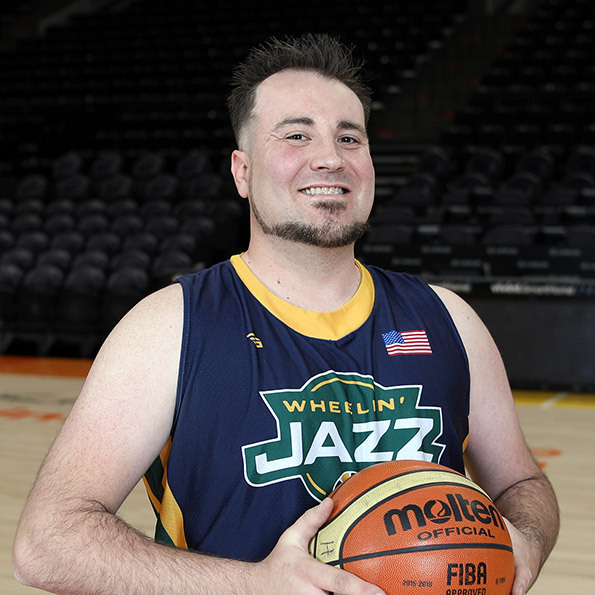 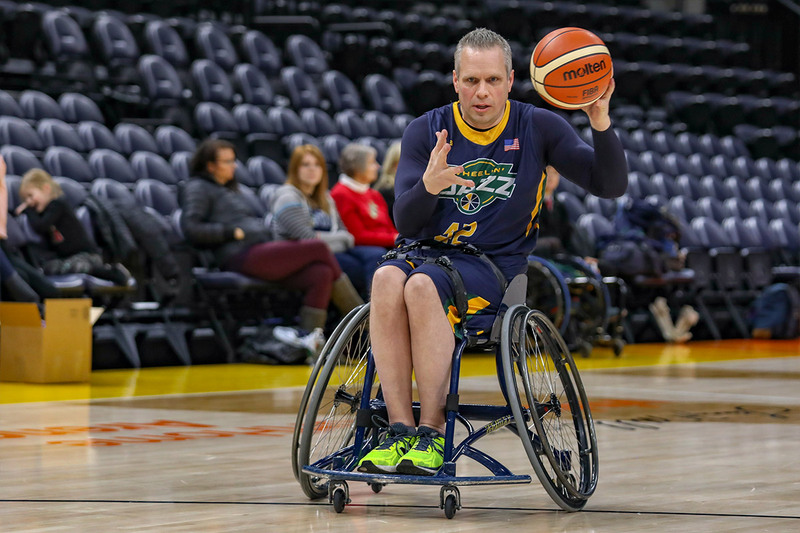 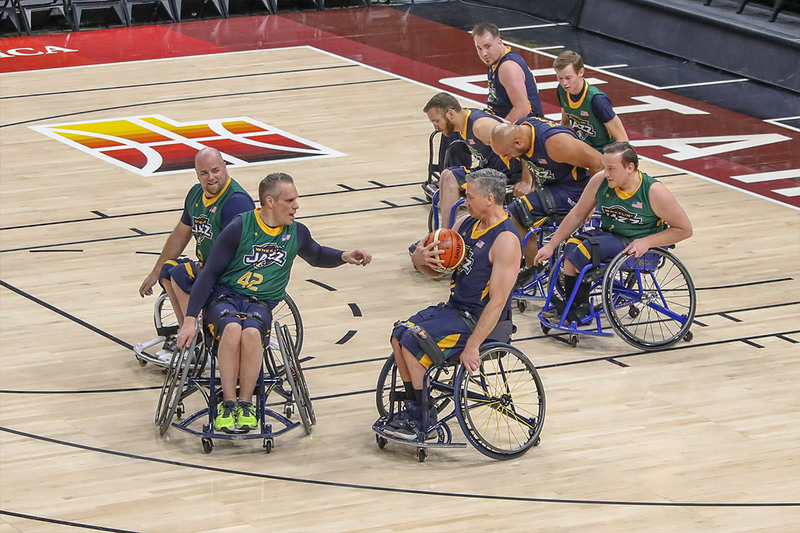 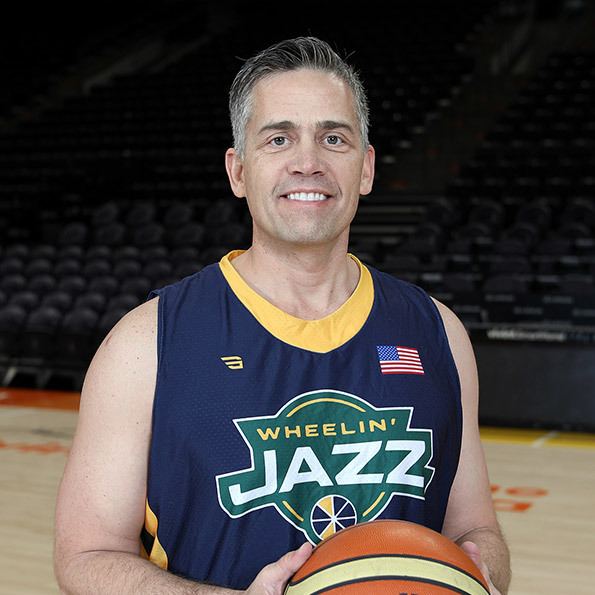 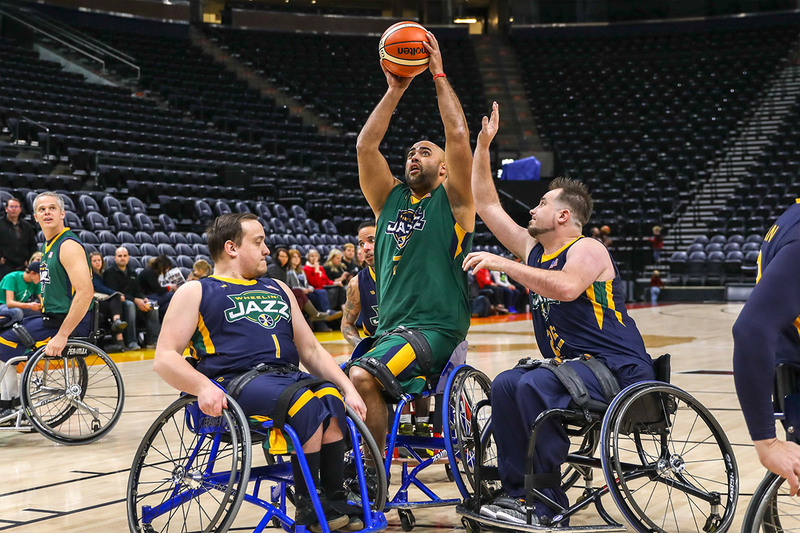 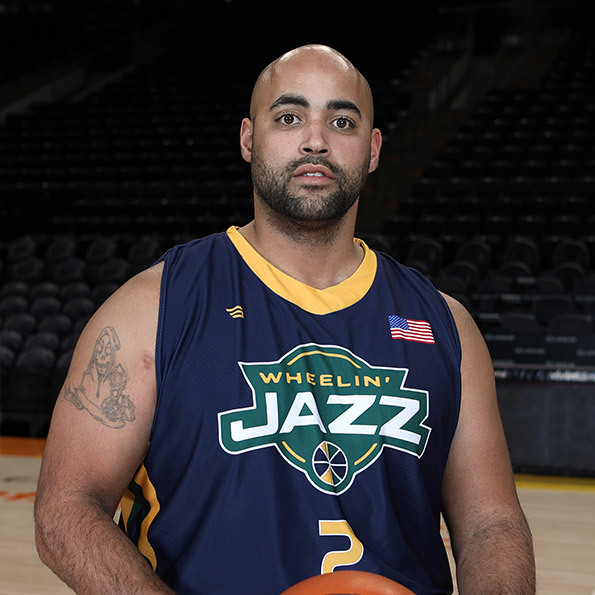 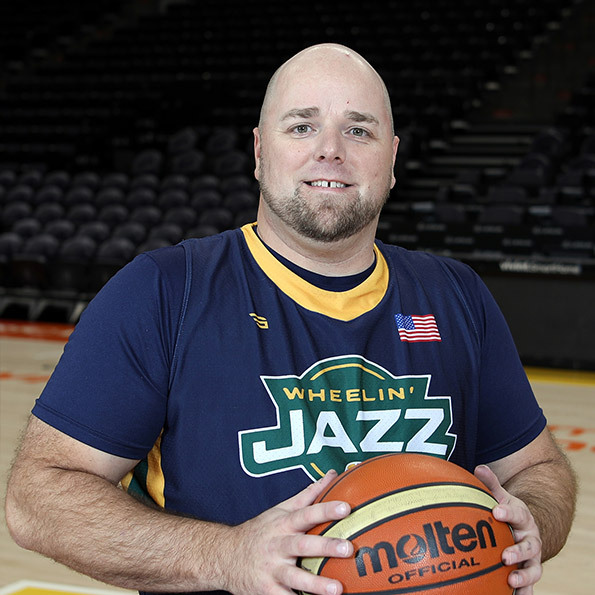 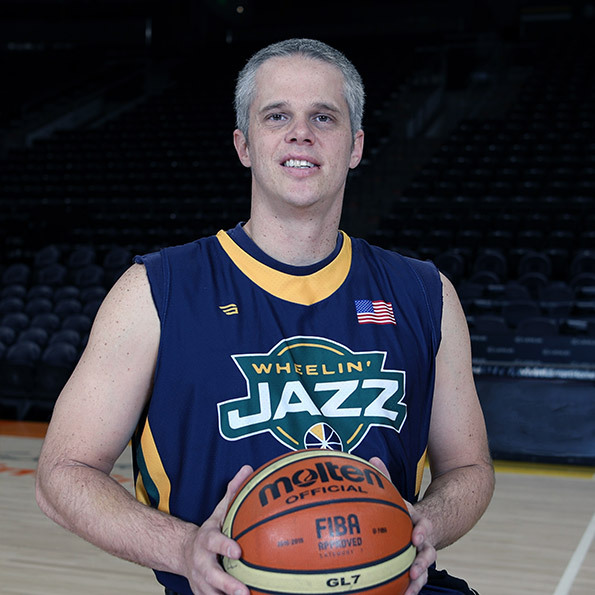 The Wheelin' Jazz represent the Utah Jazz as a member of the National Wheelchair Basketball Association (NWBA), competing as a nationally ranked team in the Championship Division. 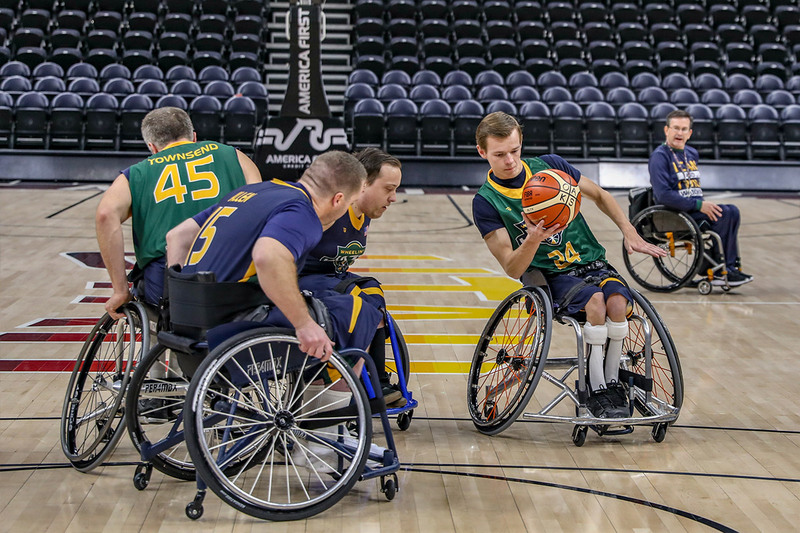 The team began in the early 1980s and competes in regional tournaments with annual goal of qualifying for national tournament. 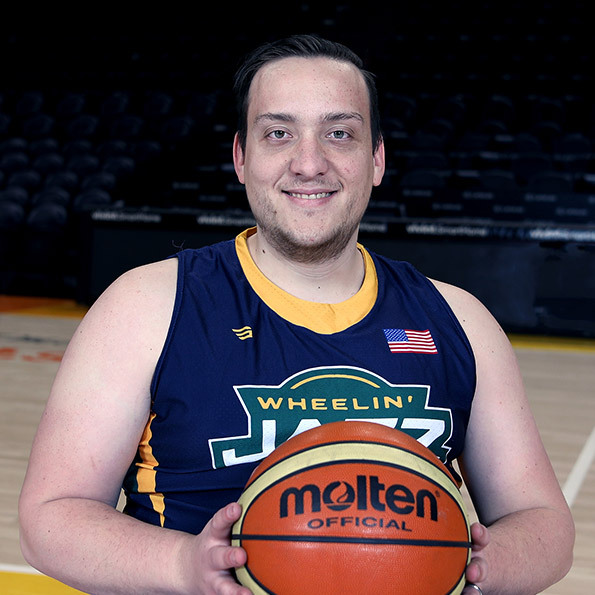 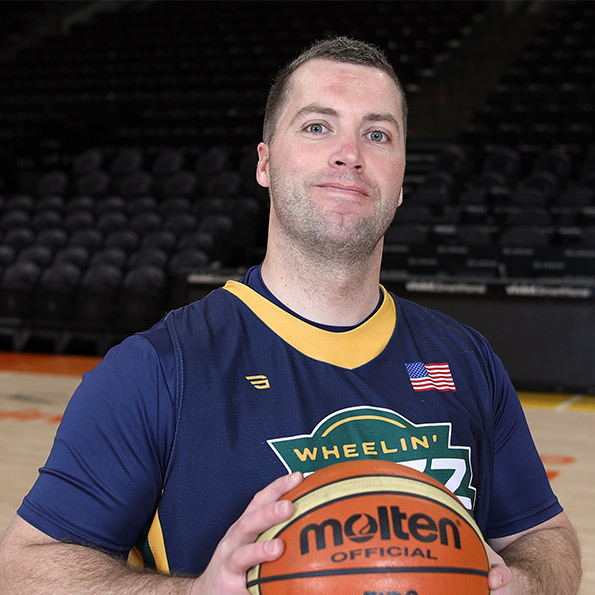 The Wheelin' Jazz are a non-profit organization that provides physical, social, and emotional therapy to individuals with a physical disability through participation in high-level athletic competition. 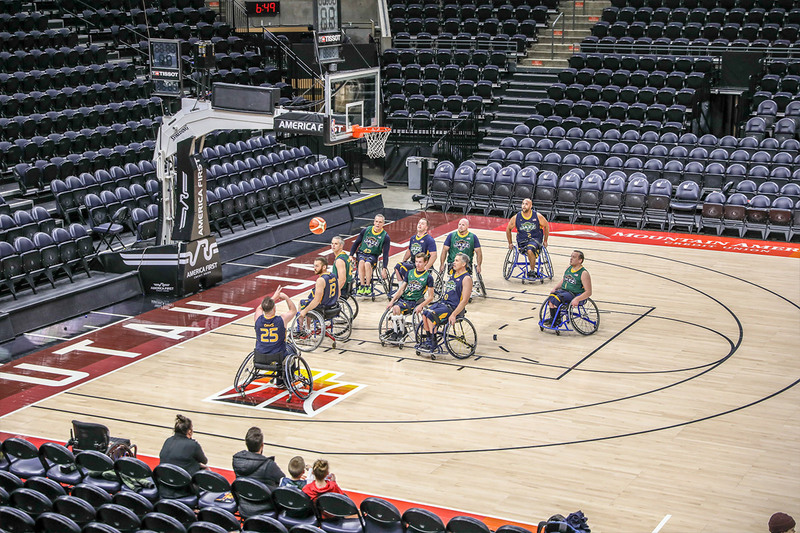 They have produced three men's Paralympic athletes, including a gold medalist, and four men's national team players.